The Roy J. 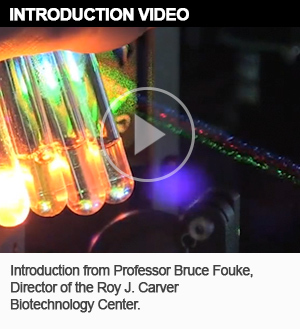 Carver Biotechnology Center provides a state-of-the-art research infrastructure to investigators. Our portfolio includes core research facilities supporting genomics,proteomics,metabolomics, bioinformatics,flow cytometry and translational medical research.